* having time with the wifey in Somerset. * listening to the Royal Blood album. * eating mini eggs by the bag load. * how excited the kids got at the sight of some snow. * playing Call of Duty multiplayer. * watching The Vampire Diaries and Scandal. * having an amazing night away courtesy of i-escape. * reading The Mortal Instruments series. * going on weekly adventures. * telling everyone that it's going to be his birthday soon. * having 'proper big boy reading books' from preschool. * dipping tortilla chips in Mummy's speciality mexican soup. * playing Disney Jr Play on the iPad. * visiting the castle in Colchester. * singing and dancing to Shake It Off by Taylor Swift and Uptown Funk by Mark Ronson and Bruno Mars. * her new big girl bed. * wearing her wooly hat because it "really windy". * playing hide-and-seek under her towel after bath time. 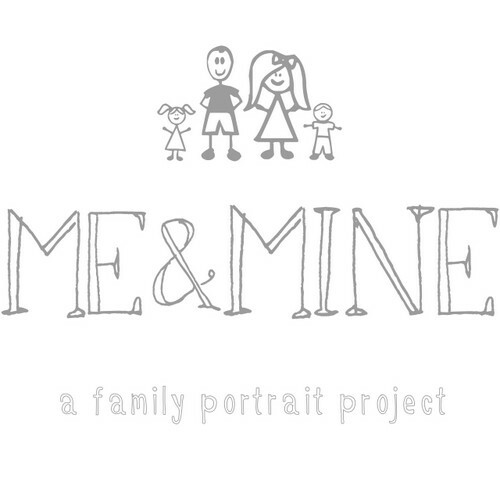 I am so excited to be starting another year of the Me and Mine photo project. 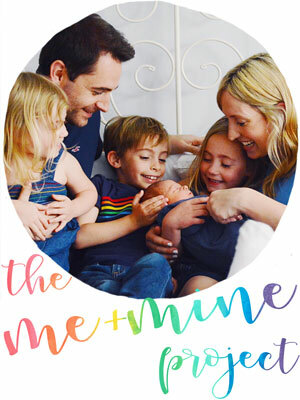 I'm sure that I sound like a stuck record about it now, but there is something so beautifully addictive about collecting photos of our family together. All perfectly imperfect, but all us... just as we are right now! Not waiting for that special occasion, or that big event, or that amazing setting, or the best lighting, or perfectly put together outfits. 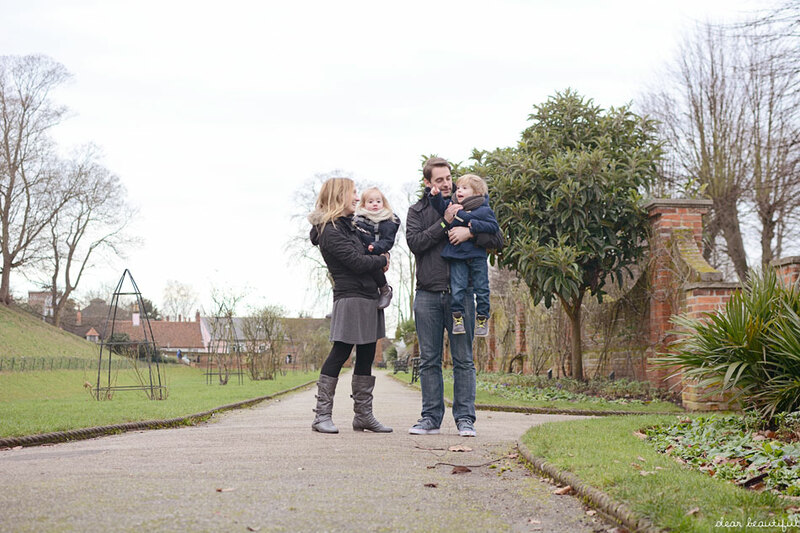 This month I took quite a few Me and Mine photos when we were out on one of our adventures, and practically all of them were out of focus. I was a bit gutted to be honest, because I can tell that it some of those blurry photos there could have been some little gems. So note to self.... two years into this project... I should know by now to check the back of the camera before we go home!!! We have an updated Me and Mine team for this year, with three of us original cohosts and three new ones joining us. 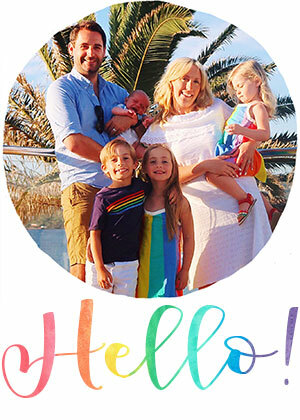 We are all so excited to have a great year of taking family photos, and we are so excited to see all the photos linked up from you guys too. 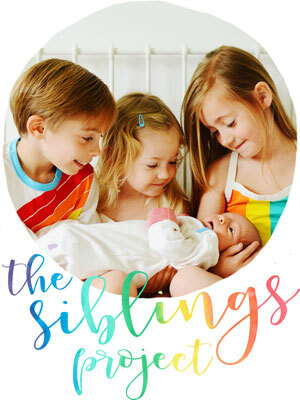 This month I am going to urge you to go and visit the lovely Alex at her blog Bump to Baby. Alex is one of our new cohosts and I'm so excited to have her on board because this year is going to see some big changes for her family as they go from three to four later in the year. She'll send you on to see another cohost and you can travel around all the cohosts in a little circle until you get back to where you started. And of course make sure that you link up your own family photo too. This year we have started a Facebook community page for Me and Mine, so that we can help and inspire one another, and also so that we can give you a little nudge when the time is coming and you can get your photos taken in time; so do stop by and give us a like. And excitingly, this year we will also be offering a prize every month to one person that has linked up in the linky. The lovely people at PhotoBox are going to give one of you a beautiful personalised photo cushion, and all that you have to do is link up with us. We will announce the winner once the linky has closed in mid February and they will be contacted by the email they give when entering the linky. They're gorgeous photos and it sounds like you're having a great start to the year. And I know exactly what you mean about knowing you took some great shots that went fuzzy - my best one is leaving the focus set to the middle so it looks straight between us and focusses beautifully on the background!! Nothing "Stuck record" about it... I think we all feel the same way! 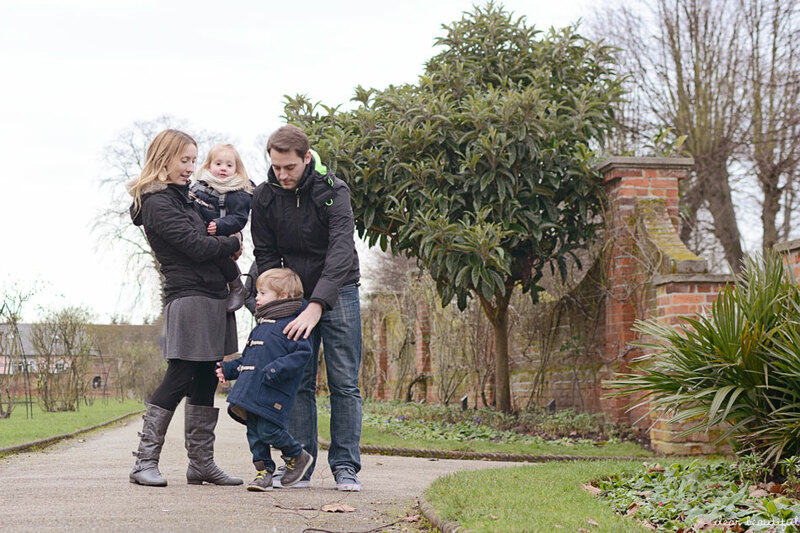 Lovely wintry outdoor photos this month! Looking forward to stopping round everyone! Thank you so much for hosting again... your photos are beautiful as always! Actually, I kind of love the blurry not-quite-perfect pictures. I never share them because nobody else seems to, but they seem more real than the ones where everybody (even the tinies!) are smiling at the camera. Perhaps we should all make a point of sharing a behind-the-scenes picture every once in a while. You all look beautiful, as always. I've linked up for the first time this month. Got my OH on board and he loves the idea of having a family picture of all 3 of us each month, so hopefully we can improve on this month's photo as they're definitely not of your quality! Oh my goodness my girls are obsessed by 'Shake it off' we have to dance to it at least three times a day!! 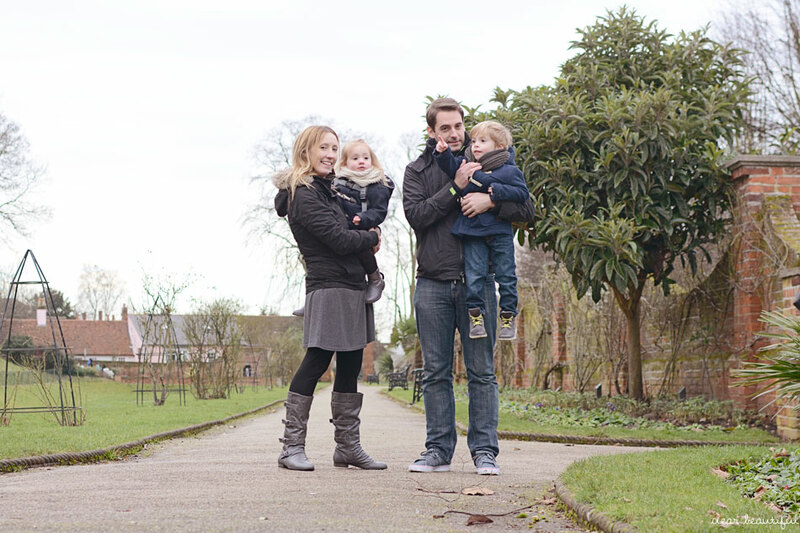 Great family shots, we need some practise but good to hear I'm not the only one who has blurry picture disasters. It's so annoying when you think you've captured a great shot only to realise later that it's all blurry. I've just posted - phew just made it before the linky closes! Thank you so much for hosting this lovely project again - I really appreciate having something to prompt me to get my family portraits in.